If you prefer to put it on heavier than what a spray can do, you may prefer a pop-up cap. Then you can pour a bit onto a cotton round and apply it that way. Just let me know if you prefer the pop-up type cap rather than the spray top. This skin spray comes in a 4 oz. plastic bottle with a sprayer type top unless you request the pop-up type cap. Sandalwood essential oil is a costly essential oil but it has been shown to do wonders with easing skin inflammation. Whenever my cat's skin starts up again with the twitching and scabby areas, I use this blend and rub it in thoroughly. Your pet will smell wonderful for days with this wonderful scent. 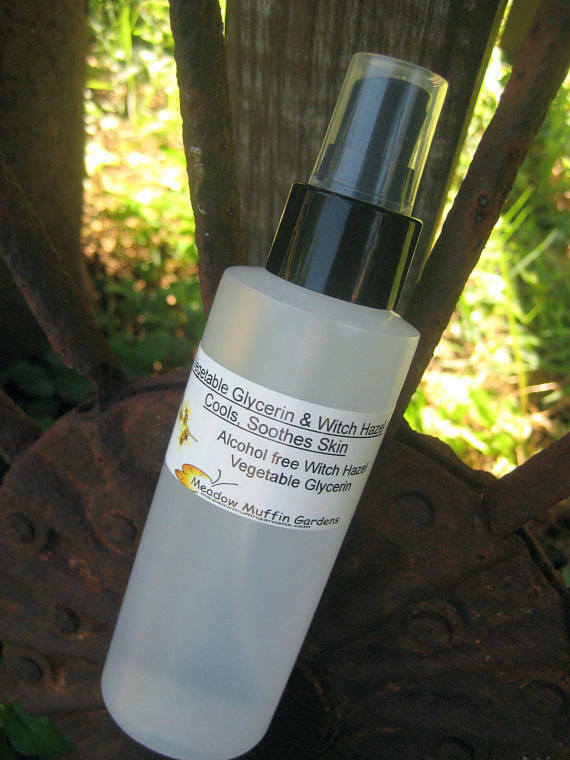 There is a listing for this spray with the added sandalwood essential oil.